Whether you’re looking for a kitchen remodel or the home of your dreams, Advantage Restoration & Contracting can do the job. We understand how important your home is to the stability of your family and we work hard to provide quality craftsmanship at a fair price, on time, and with minimal disruptions to your family life. 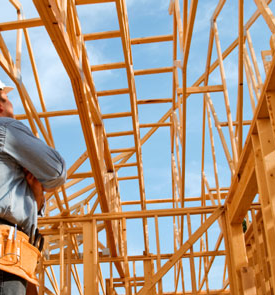 Advantage Restoration & Contracting provides commercial building construction, renovation, and disaster restoration services to Central Florida businesses, property owners, and developers. 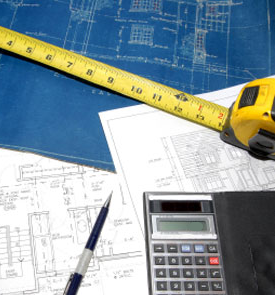 Experts in all aspects of commercial building construction from design to building to final inspection, Advantage’s team of contractors has the right combination of knowledge, dedication, and integrity to get your commercial job done on time and within budget. 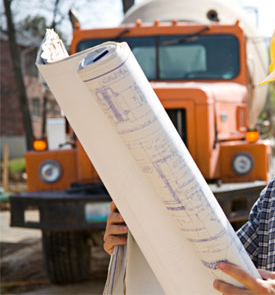 Advantage Restoration & Contracting wants to make your building process as seamless as possible. Advantage offers consulting services for home and commercial owners needing guidance and peace of mind.